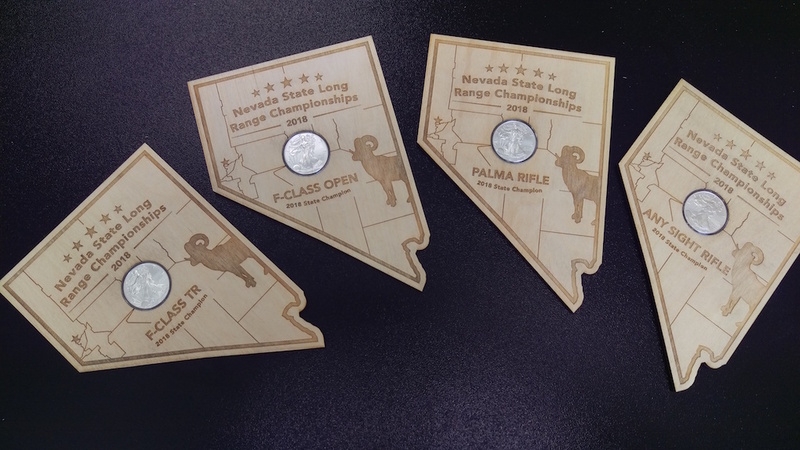 May Long Range Varmint Steel Match – Great turnout – Great Scores! 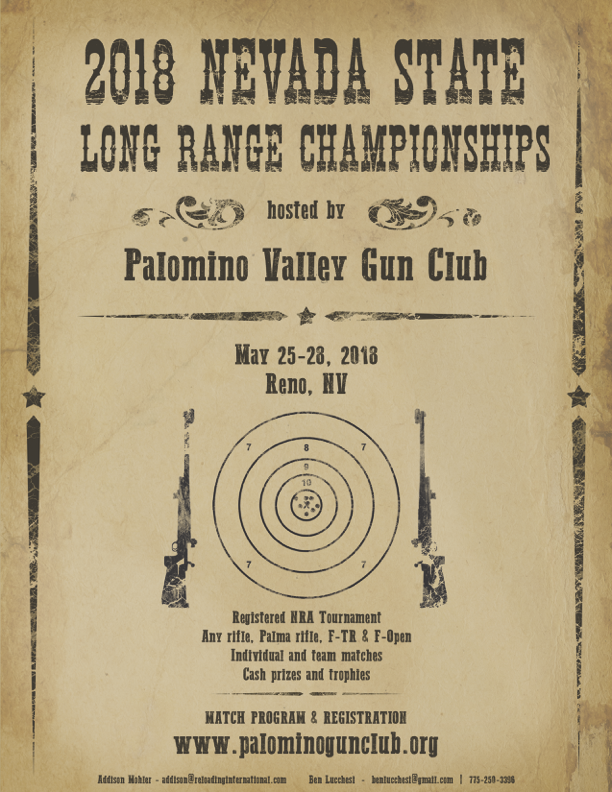 Please join us for the 2018 Nevada State Long Range Championships. Download the match program and entry form here Visit our dedicated event page here for more information about Reno and Sparks and a list of places to stay. PVGC has officially logged another successful year and capped it off with our annual holiday party. It was great seeing everyone in attendance and the food was fantastic as is expected from Pinocchio’s!